Camilla Duchess Of Cornwall and Prince Charles. Love, Marriage, Divorce. 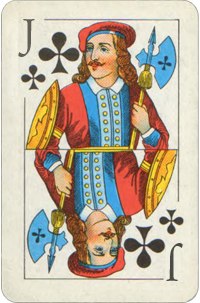 What Is the Jack of Clubs Birth Card Mean? The Jack of Clubs have an extraordinary gift of knowledge. These are unusual, clear-sighted, highly intelligent and intuitive people. They are the people of the future, and it sets them apart from anyone else. They are creative, energetic, productive and mentally brilliant. They can put their knowledge to work for them, or they can live by their wits. Success along mental lines is guaranteed. Mentality is their secure place and their weapon against all obstacles. They have great love from home, and their need for love is absorbing. Benefits are always derived from a willingness to assume responsibility. They have a good heart, and are giving, loving and friendly. 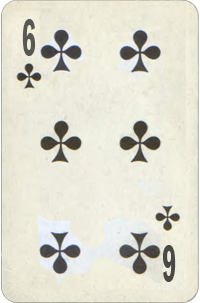 What Is the Six of Clubs Birth Card Mean? 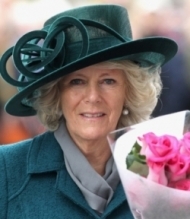 Camilla Duchess Of Cornwall and Prince Charles are married since 2005. 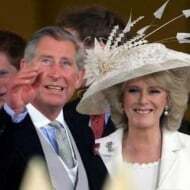 Clarence House announced on 10 February 2005 that Charles and Camilla Parker-Bowles were engaged; the Prince presented her with an engagement ring that had belonged to his grandmother. In a Privy Council meeting on 2 March, the Queen's consent to the marriage (as required by the Royal Marriages Act 1772) was recorded. 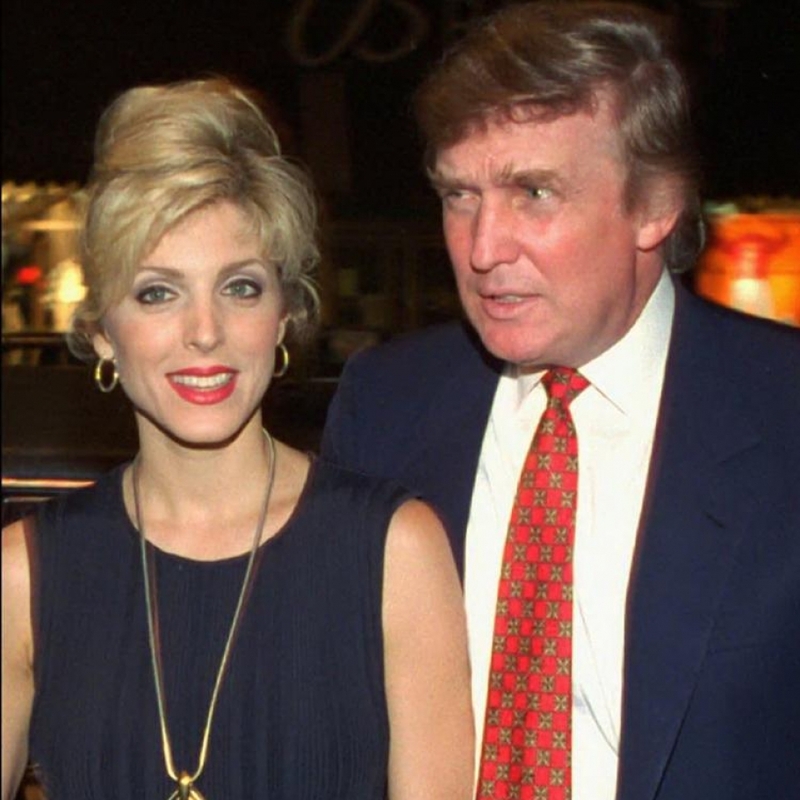 In Canada, however, the Department of Justice announced its decision that the Queen's Privy Council for Canada was not required to meet to give its consent to the marriage, as the union would not result in offspring and thus would have no impact on the succession to the Canadian throne. 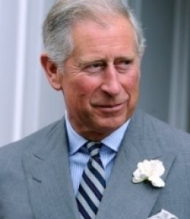 Charles is the first member of the Royal Family to have a civil, rather than religious, wedding in England. 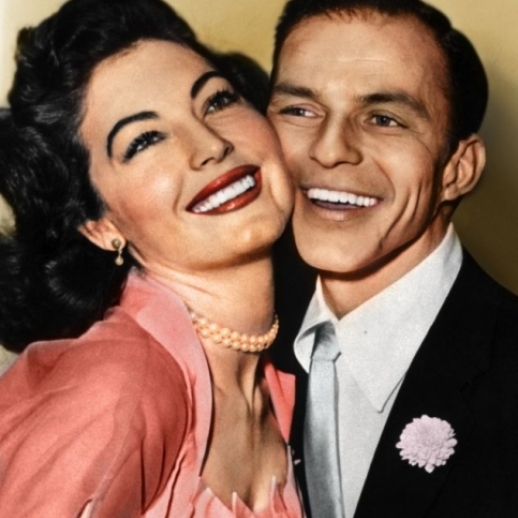 Official documents from the 1950s and 1960s had been published by the BBC that stated such a marriage was illegal, though these were dismissed by Clarence House, and explained to be obsolete by the sitting government. The marriage was to take place in a civil ceremony at Windsor Castle, with a subsequent religious blessing at St George's Chapel. 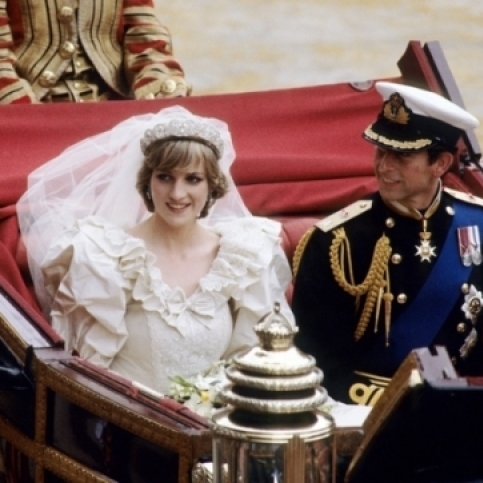 However, because the conduct of a civil marriage at Windsor Castle would oblige the venue thereafter to be available to anyone wishing to be married there, the location was changed to the Windsor Guildhall. On 4 April the originally scheduled date of 8 April was postponed by one day, to allow the Prince of Wales and some of the invited dignitaries to attend the funeral of Pope John Paul II. Charles' parents did not attend the marriage ceremony on the 9th; the Queen's reluctance to attend arising from her position as Supreme Governor of the Church of England. The Queen and Duke of Edinburgh did, however, attend the service of blessing, and held a reception for the newlyweds at Windsor Castle, afterwards.